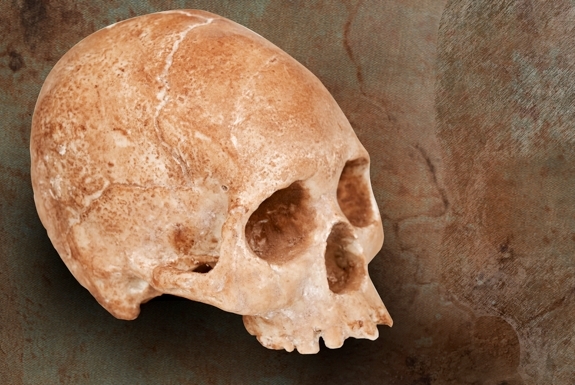 At first glance (and at second, third and fourth glances too) it looks like a real skull an archeologist would find. You might have to lick it — if you can summon the courage to do so — to be convinced that what looks like the head-ly remains of a long-deceased human is really a skull made from white chocolate. 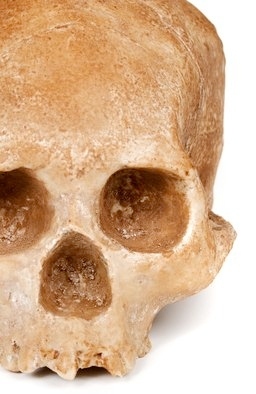 The skull is hand made by the artisans at the Canadian company Cannibal Confections. They use white chocolate that is imported from Belgium and then topped with cocoa powder to give the skull’s surface its skeleton hue. Each skull is anatomically correct though, as with people, no two of these individually crafted white chocolate skulls are exactly alike. 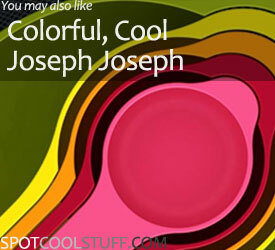 They’re by AHA Life, a store of cool products selected by expert curators. The cool cooking blog Dessert by Candy has a lot of fun recipes. Though blogger Candy Wong clearly has a macabre side she can call on for inspiration. 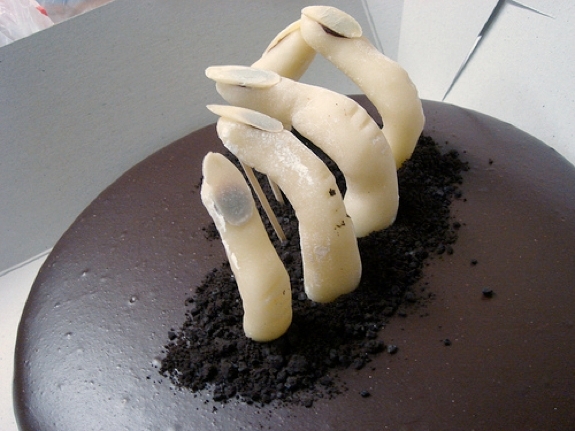 Exhibit 1: The Wave From the Grave Cake. It’s a variation of Wong’s grandmother’s recipes for a Creamy Chocolate Cake. Kids will love the marzipan fingers topped by almond nails that appear to be reaching out from inside the cake. Grown-ups will appreciate the cake’s strong Grand Marnier kick. The Zombie Diet Plan hasn’t caught on yet. But we’re sure it will one day. Who wouldn’t want to make Zombie Jerky the centerpiece of each meal? The jerky is made from 100% ethically treated, farm-raised zombies. And it tastes surprisingly like deer jerky with a yummy teriyaki flavoring. 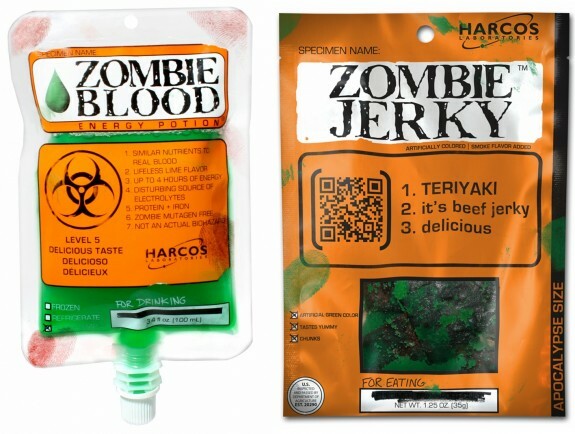 Add some Zombie Hot Sauce to give your jerky an extra undead kick. When you are done with your meal, what better to wash it down with than Zombie Blood. It’s green and tastes like a lime-flavored energy drink. The best part: Zombie blood is full of caffeine! Which probably explain why zombies stay awake all night, have bags under their eyes and are generally in a disagreeable mood. Both zombie culinary treats, along with surprising array of other unusual albeit non-zombie related stuff, are sold by ThinkGeek. That’s really original!!! My kids will love the zombie Jerky.